Policy makers are frustrated with the lackadaisical to non-existent relationship they share with pastoralists in Sub-Saharan Africa when it comes to many issues but especially with veterinary care. In general, pastoralists only come to veterinarians and immunize their flocks as a secondary or last resort. They evade these government agents and programs because of the cost, the mixed in results in disease prevention, and because the veterinarians and medicines are viewed with suspicion. 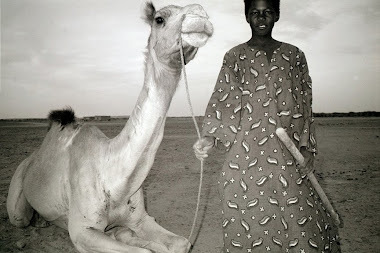 Pastoralists instead prefer customary African practices that aid in prevention because they cost little to no money, are learned over time from contact with their parents and other relatives, and the results are often acceptable and factored into the maintenance of their flocks. Western science and pharmaceutical cures fall short of such expectations. To bring pastoralists into the fold, policy makers are now lowering the prices of drugs, vaccinations and making access easier to diagnostics and other forms of veterinary care. As benign as this may seem, it is not given the history. Veterinary care in Sub-Saharan Africa is rooted in colonialism where such practices cloaked efforts to control and bring pastoral groups into submission. 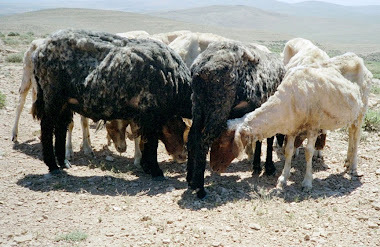 Campaigns to eradicate trypanosomosis (sleeping sickness), rinderpest (steppe murrain), foot and mouth disease, and other infectious diseases are often short-lived as newer strains that are resistant to such medications and immunizations take their toll on flocks. If policy makers are sincere in their efforts to integrate pastoralists into their respective states, a suggestion is made to integrate pastoral customary practices into veterinary care and veterinary research. 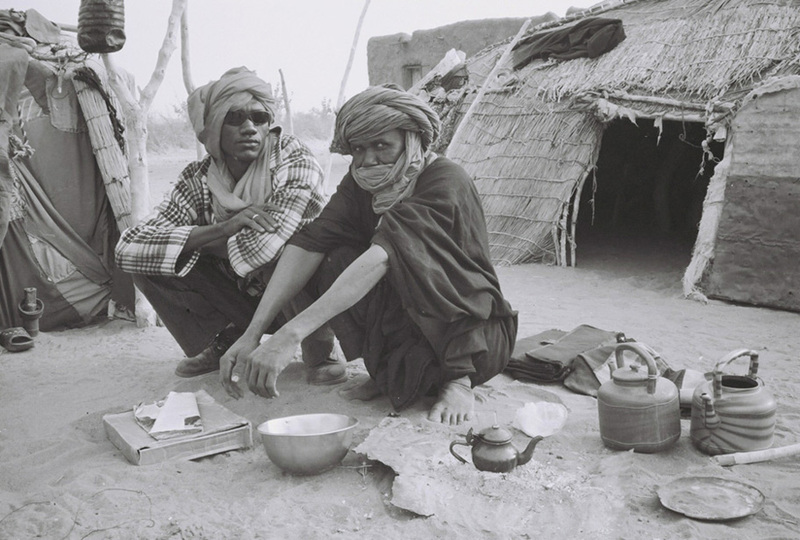 Otherwise pastoralists will continue their aversion to veterinary care, in addition to other dimensions of society that they have no stake in.